***Customer pays for shipping to and from WISPr Systems. Extended Warranty Services are charged annually and only cover the WISPr Scout for 1 year. 2-3 business day lead time from when the WISPr Scout is received at WISPr Systems until we send it back to the user. 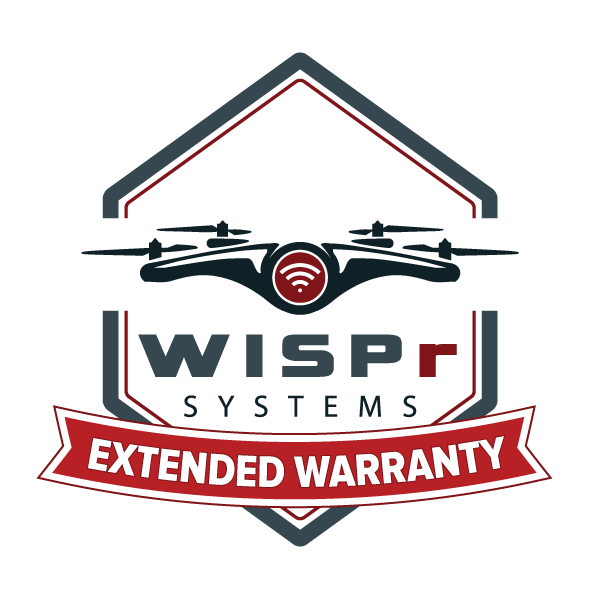 *Refurbished covers motors, stators & bearings, and any electronics on the WISPr Scout. ***Customer pays shipping to and from WISPr Systems.